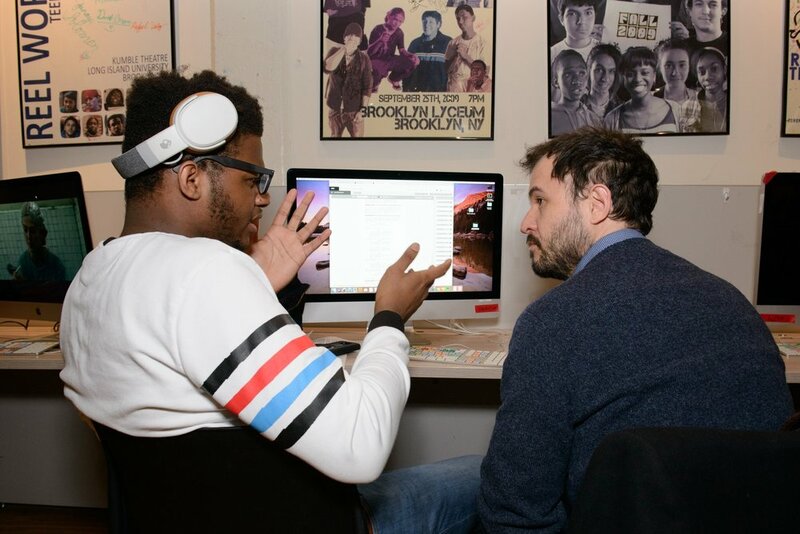 Reel Works is the only youth media program that matches each teen 1:1 with a professional filmmaker-mentor for a simple reason. Mentoring works. Mentoring changes young lives. If you are ready to give your time and talents to help a young filmmaker tell his or her story to the world, we want to hear from you.